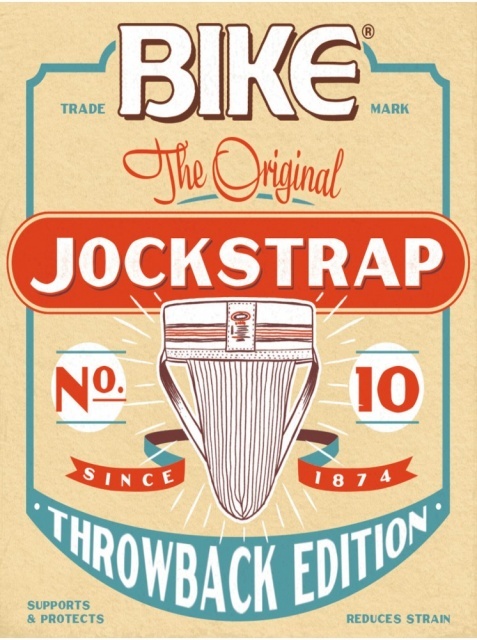 Bike has been producing jockstraps since the late 1800s and has perfected the standard by which all sports jocks are measured. For most jockstrap enthusiasts, there's nothing that comes close to the original Bike #10. And now, in a limited edition, it's back.